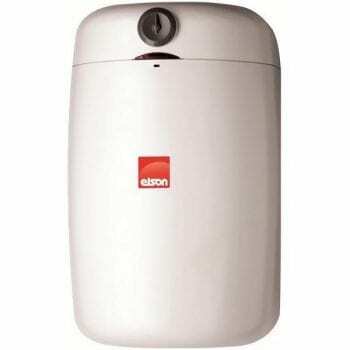 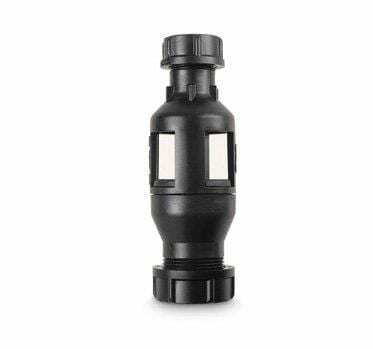 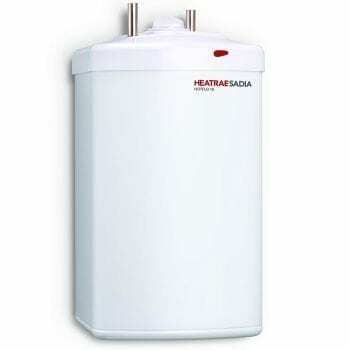 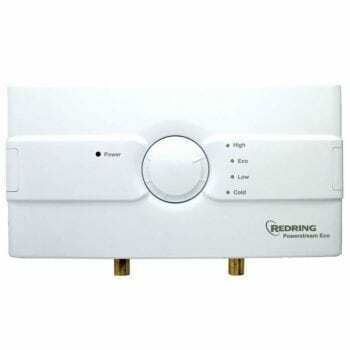 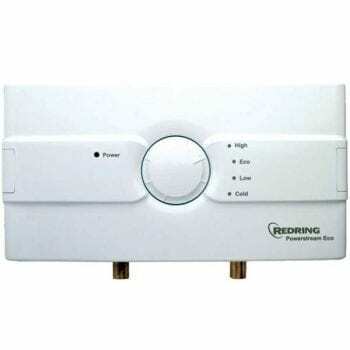 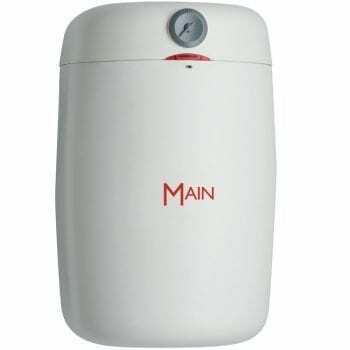 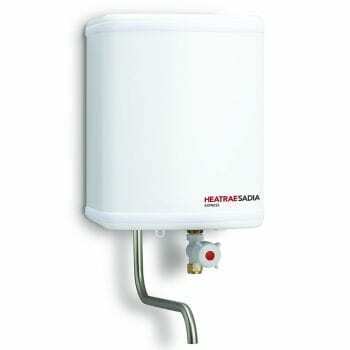 Water Heaters From Elson, Redring & Heatrae Sadia For Less! 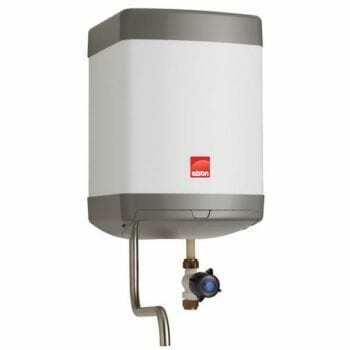 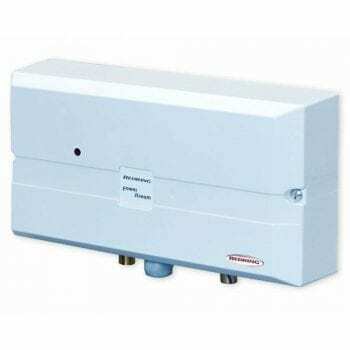 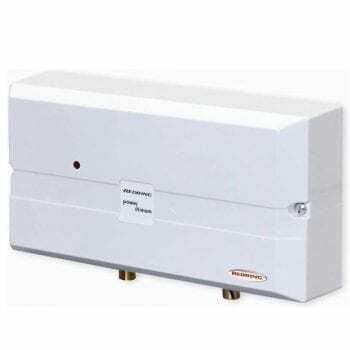 Water heaters deliver instant hot water. 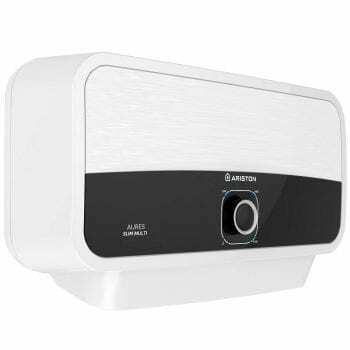 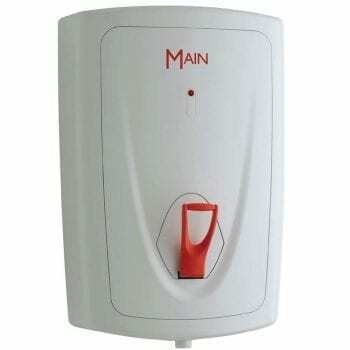 Ideal for use where there is a high demand for hand washing. 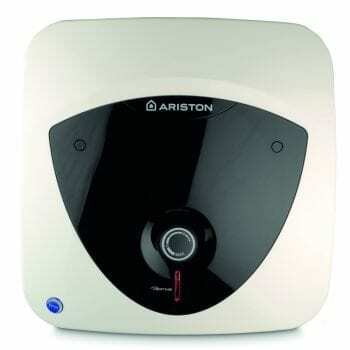 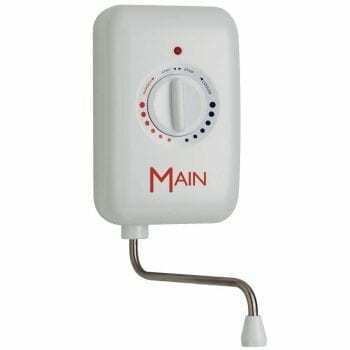 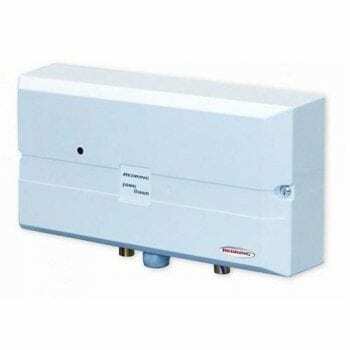 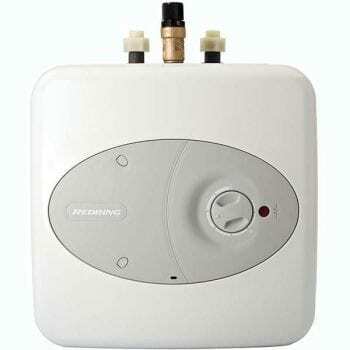 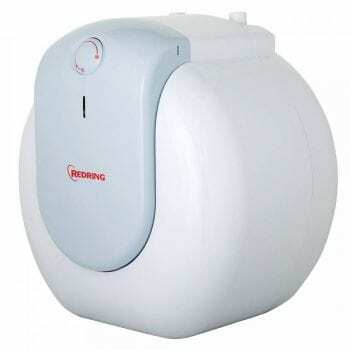 Due to the compact design, it eliminates the need for a stored hot water cylinder. 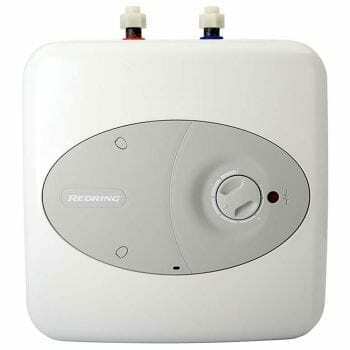 And in addition, can save you money on electric as it is only heating the water you use.